Guy Sets Up Fake Bigfoot Sighting on Side of Hiway; Gets Splattered by a Ford! Dumbass Bigfoots and alcohol just don't mix! Unless you use a really big blender! How many Dumbasses does it take to kill Bigfoot? NONE ..... Their all dead! Just a question ...... How many times does your spell checker go off in one single post? Loving your daily posts all the way from Oregon. Thanks for always making me LAUGH the Hell out LOUD! 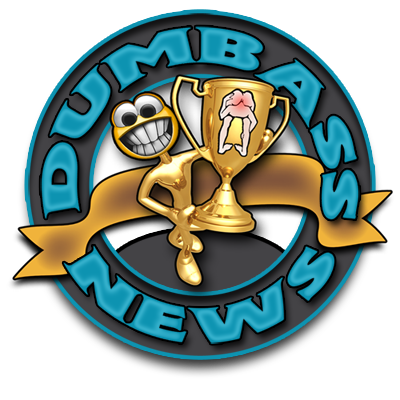 I really appreciate the fact that you take time to read and comment on "Dumbass News".